Collect bananas and other fruit while battling nasty monkeys and big bad bosses. 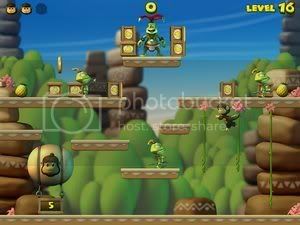 Darwin the Monkey is a fun-loving platform game with a great jungle adventure. 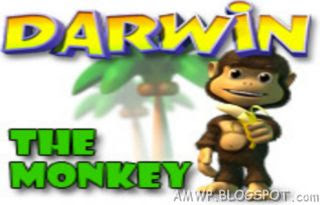 With 30 handcrafted levels and 6 varied gameplay types, Darwin the Monkey is sure delight you with it`s lighthearted family friendly gameplay and beautifully rendered graphics.